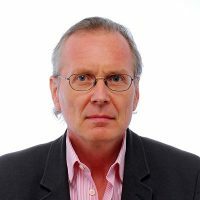 Chair of Practical Philosophy with focus on Political Philosophy and Philosophy of Law at Goethe-Universität Frankfurt. 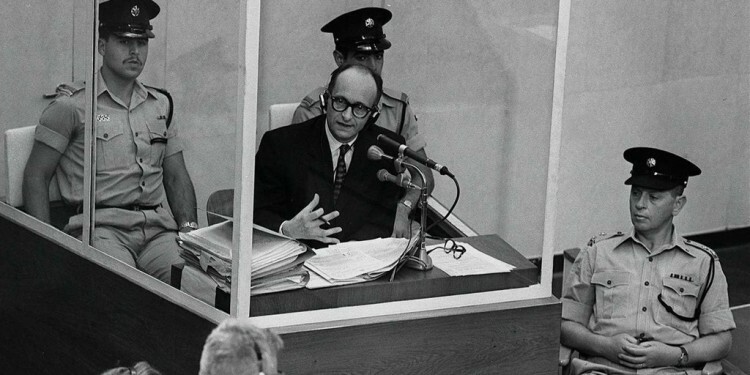 According to Arendt’s emphatic and paradoxical thesis, [Eichmann] was an enemy of humanity from “thoughtlessness.” “It was a sheer thoughtlessness — something by no means identical with stupidity — that predisposed him to become one of the greatest criminals of that period” (285; G: 57). * This (and only this) is what the phrase regarding the “banality of evil” was meant to capture.